Lie to me darling was created during a fairytale themed game jam. 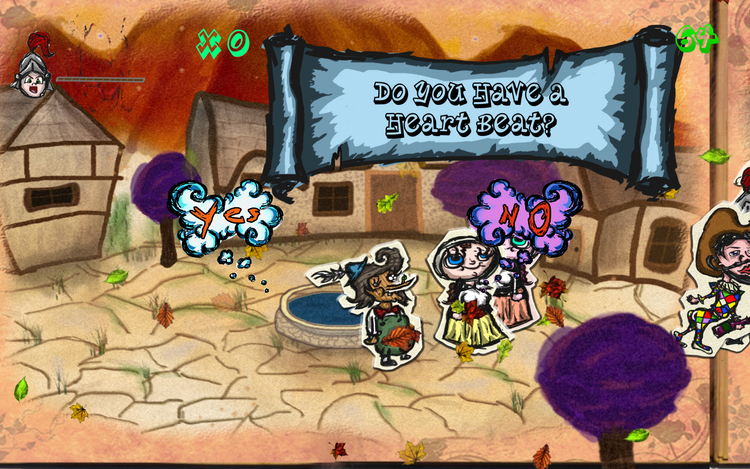 We tried to make a twisted version of little Pinocchio, in this "lying simulation game", where player has to lie to the villagers and let pinocchio's nose piercing through their head.....twisted but addictive! I was the programmer on this team, I had a chance to try some simple AI and path find algorithm during this project.